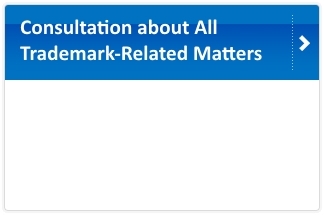 We answer your questions about trademarks. 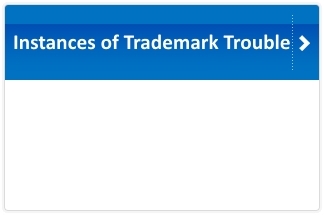 We explain typical troubling cases relating to trademarks. 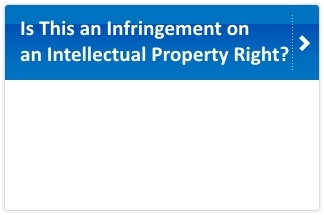 We explain about infringement on IPRs with brief examples. 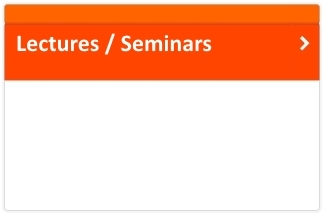 We conduct various lectures and seminars on trademarks.